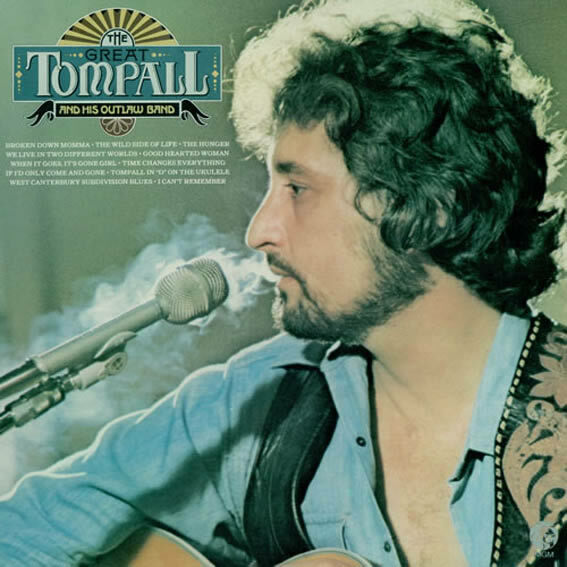 Thomas Paul ‘Tompall’ Glaser (September 3, 1933 – August 13, 2013) was an American country music artist. He was born in Spalding, Nebraska in 1933. Active since the 1950s, he recorded solo artist and with his brothers Chuck and Jim in the trio Tompall & the Glaser Brothers. Tompall Glaser’s highest-charting solo single was Shel Silverstein’s “Put Another Log on the Fire”, which peaked at No. 21 on the Billboard Hot Country Singles (now Hot Country Songs) charts in 1975 and appeared with Willie Nelson, Waylon Jennings, and Jessi Colter on the album Wanted! The Outlaws. The Glaser Bros. also were back-up singers for Marty Robbins in the 1950s. On the 1976 compilation Wanted! The Outlaws – Waylon Jennings pushed for his inclusion on what would be the first country album to sell a million copies — seemed to set Tompall Glaser up for stardom, but it didn’t quite turn out that way. He delivered one more album for MGM, 1975’s The Great Tompall and His Outlaw Band, before leaving for ABC, where he delivered the confusingly titled Tompall Glaser and His Outlaw Band in 1977, following it later that year with Wonder of It All. These two records sounded slicker than any of his MGM work, yet that didn’t help him gain a larger audience. Soon enough, Tompall blew whatever money he had from Wanted!, fell out with Waylon, and patched up his relationship with his siblings, and the Glaser Brothers signed with Elektra’s new Nashville branch in 1978. Tompall released one last solo album in 1986 — the slick Nights on the Borderline, containing revivals of both “Streets of Baltimore” and “Put Another Log on the Fire” — before selling Hillbilly Central and retreating from the spotlight.